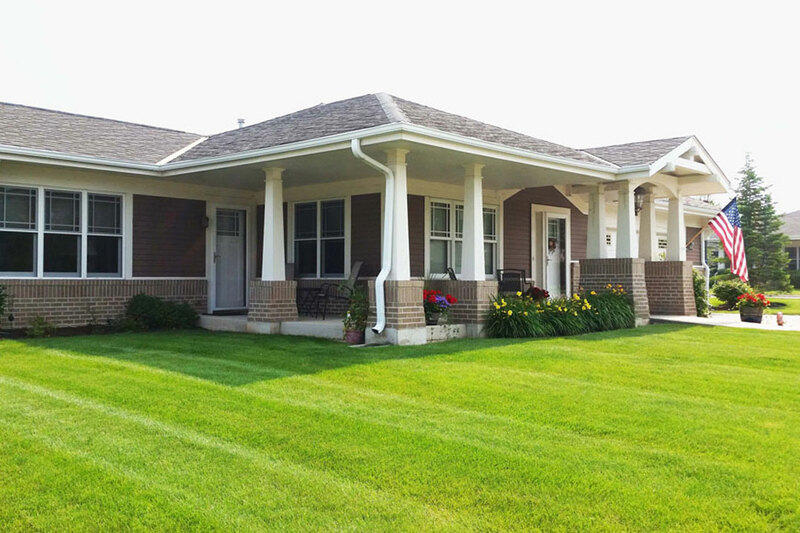 Located in Rockford, Illinois, Wesley Willows is a not-for-profit organization recognized as the leader in offering personalized lifestyle choices for Seniors. 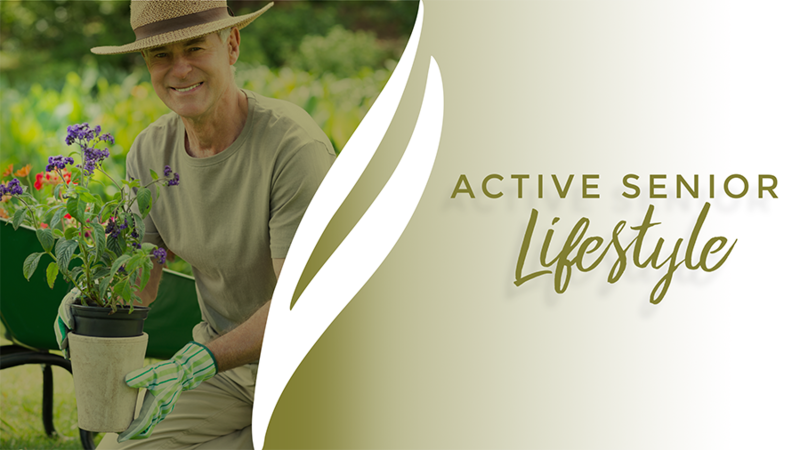 Our extraordinary Senior Living options empower residents to enjoy an active lifestyle enriched with programs and services designed to meet individual needs while developing a community. 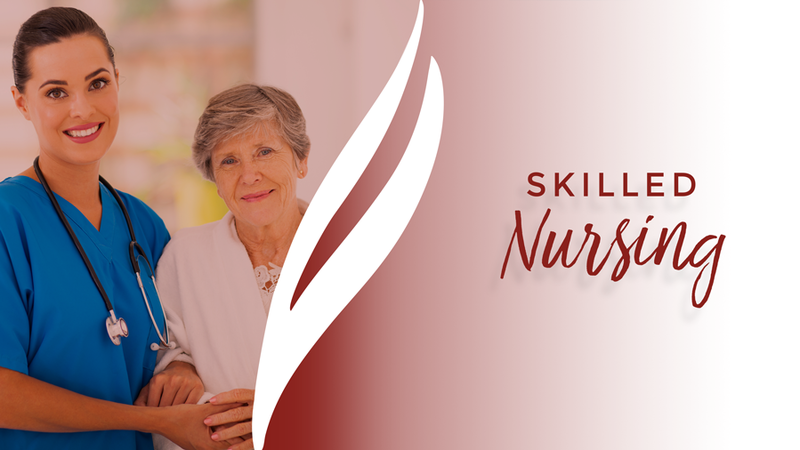 Our Seniors live carefree lifestyles in a safe and secure environment where they can make great friends, partake in hobbies and interests and enjoy independence even as their circumstances change. Staying active and healthy is the key to happiness at any age! Now that you have the time, enjoy Senior Living with unlimited opportunities. Imagine living in a community with hospitality-level service, surrounded by interesting neighbors and friends. 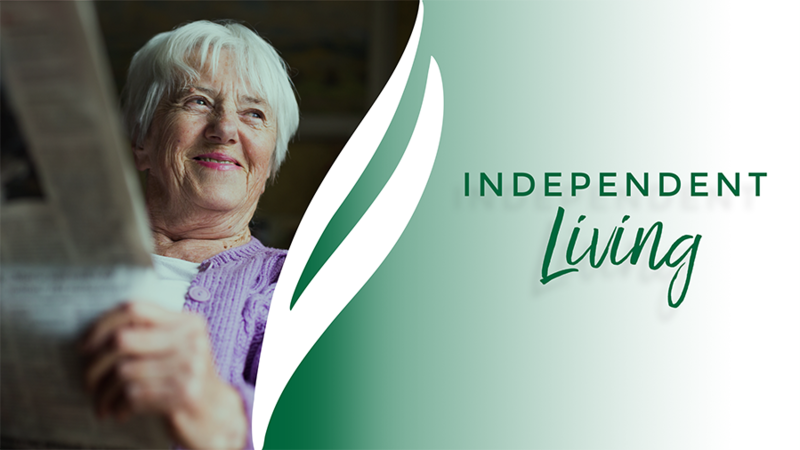 That’s independent living at a Wesley Willows community. Maintain an active lifestyle with the peace of mind in knowing that if you need health or personal care services, staff and support is onsite. 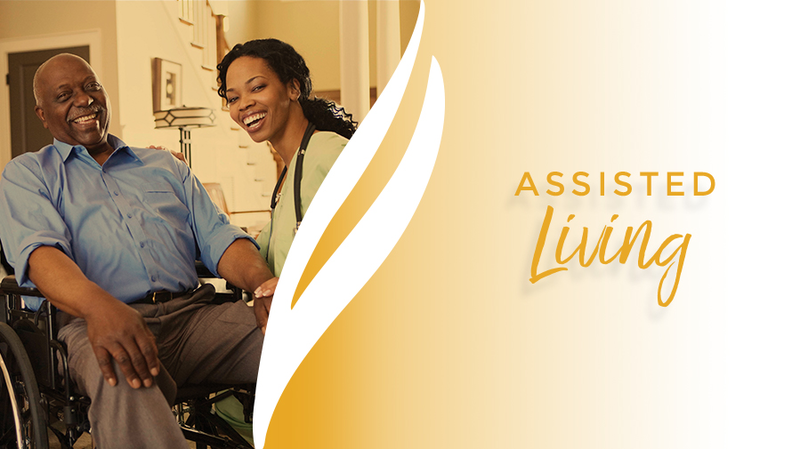 If you need advanced medical care or just more time than a few days in the hospital to recover after injury or illness, our home-like setting makes short- and long-term care comfortable. 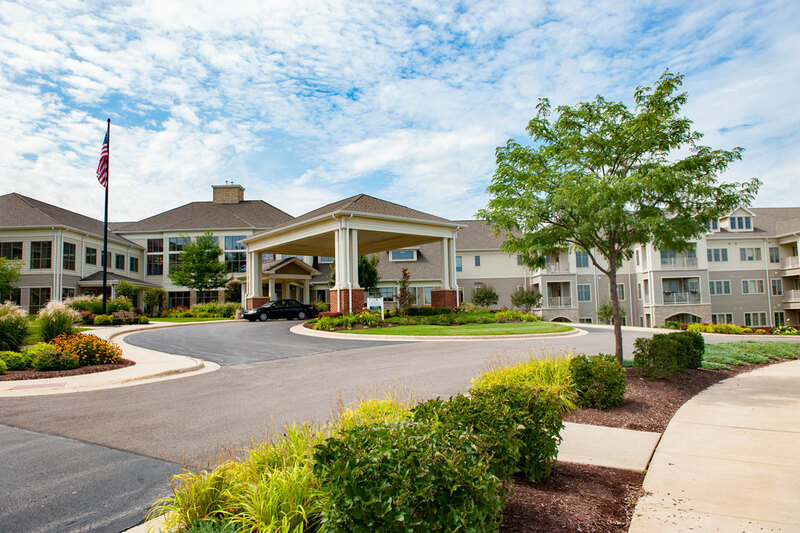 Located in Rockford, IL just 90 miles west of Chicago, IL and 70 miles south of Madison, WI, Wesley Willows takes ordinary Senior Living to extraordinary.